At the top of the episode we chat about two new changes to our site - the addition of a dedicated Book Club page to help readers more easily identify which book we're reading and the addition of a new Fan Art / Gallery page which should make our images much more viewer friendly. Additionally, the Gallery will now also feature images from Disney Infinity, Pixar movies and even have a section for your own fan art (coming soon). 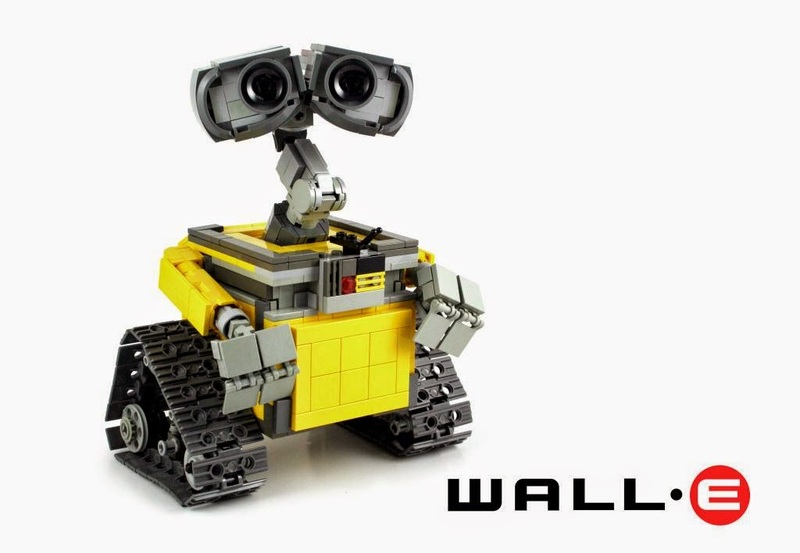 Starting at 4:19 into the podcast - we chat about the exciting news that Angus MacLane's LEGO WALL•E has reached the 10,000 votes mark on Lego Ideas - we chat about what this means and out hopes for the fun project. 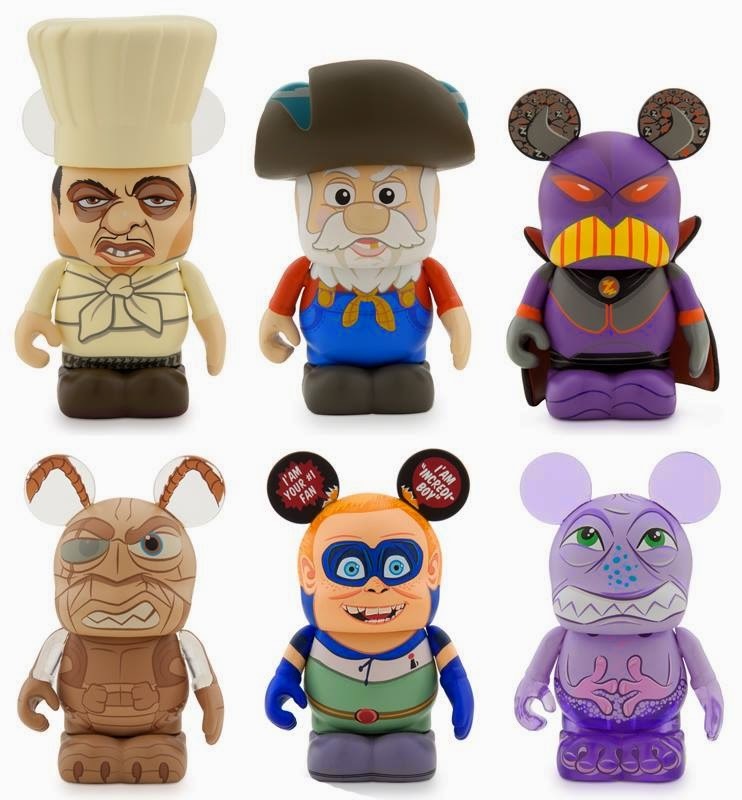 Starting at 8:13 into the podcast - we chat about the San Diego Comic-Con (SDCC) merchandise news and cover the Pixar Villain Vinylmation news as well as some Toy Story That Time Forgot merchandise. Starting at 15:40 into the podcast - we chat about the SDCC panel discussion surrounding Toy Story That Time Forgot. 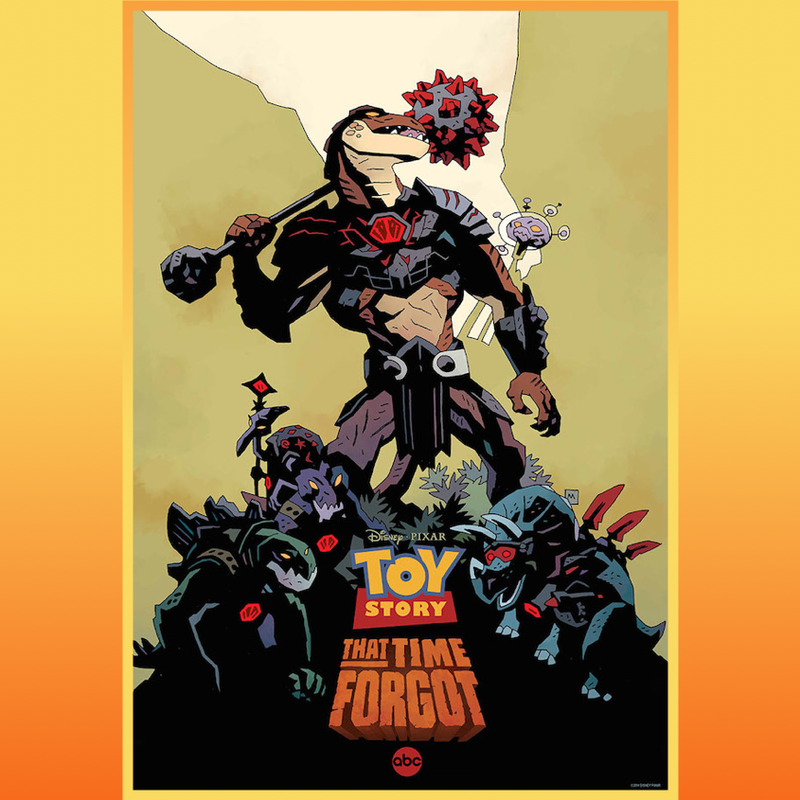 The links we discussed during the podcast were - Our event summary of the panel, our Live Google Hangout to discuss the news of the day and our forum page where readers have been really digging into the Toy Story That Time Forgot news. Starting at 27:48 into the podcast - We are excited to bring our fourth interview as part of the Pixar Pipeline Project. The Project is a nine-part series of Pixar interviews which will allow us to follow the path of a Pixar movie through its journey from story to screen. 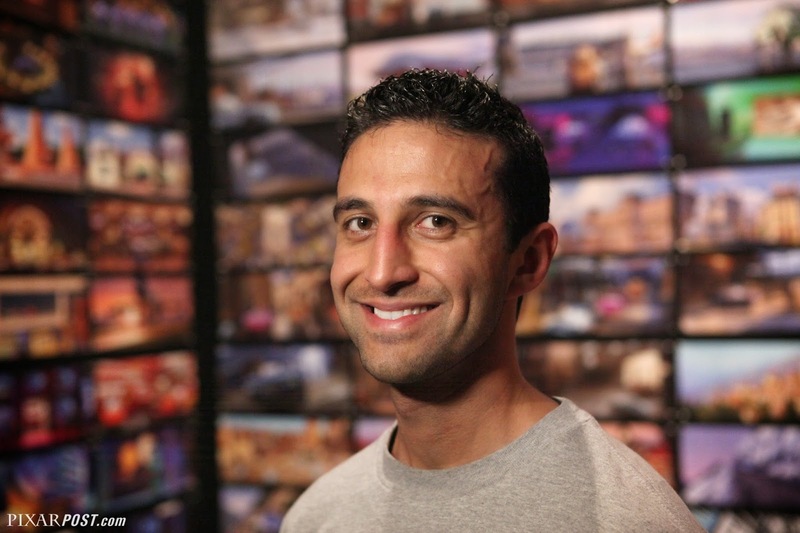 Our fourth interview is with Mahyar Abousaeedi from Pixar's layout department. We chat about everything from a day-in-the-life of a layout artist, to some amazing insights into Up and how Mahyar's vision helped tweak a moment from the iconic Married Life sequence. 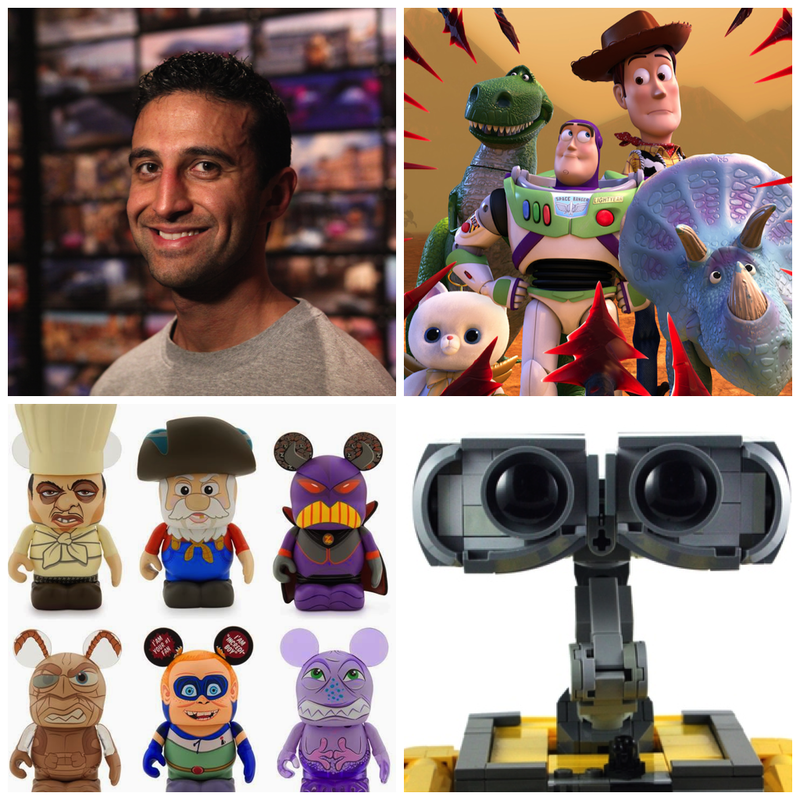 Finally, we wrap up with a discussion on Mahyar's journey to Pixar as well as some great insight as to how someone would navigate their way to a layout position at an animation company.